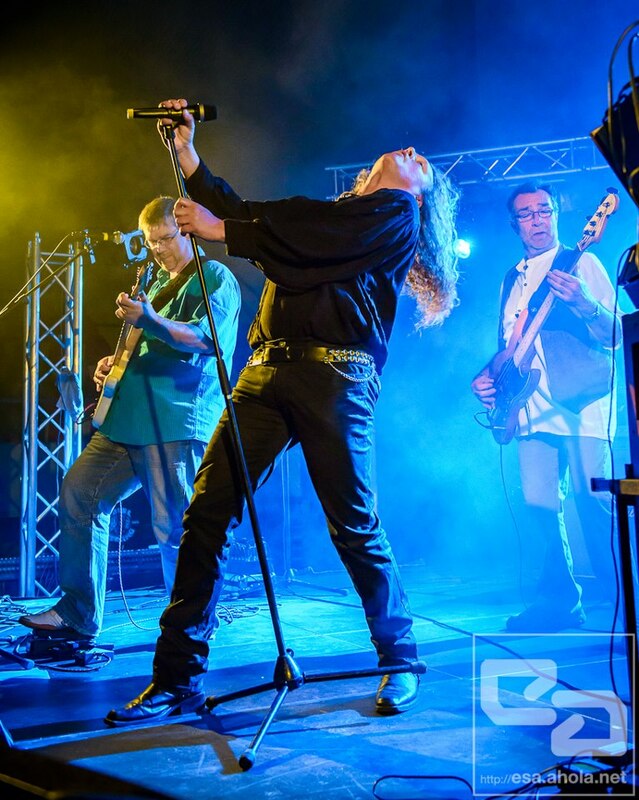 For more than a whole decade there is a real alternative for fans of the British rock band Uriah Heep, that was founded in 1970 and has sold nearly 40 million albums worldwide. While the rockers around guitarist Mick Box are still touring the world with updated sound, of course also playing the famous songs of their early stage, Circle of Hands enable their audience to capture the spirit of the 70s and to experience the compositions by Ken Hensley (Lady In Black, Free Me, Easy Livin ‚, etc.) in their original version. In addition, CoH dare to play songs which the originals have not performed on stage for decades or even not at all. Uriah Heep quite appreciate the merits of the band located in Baden / Germany. 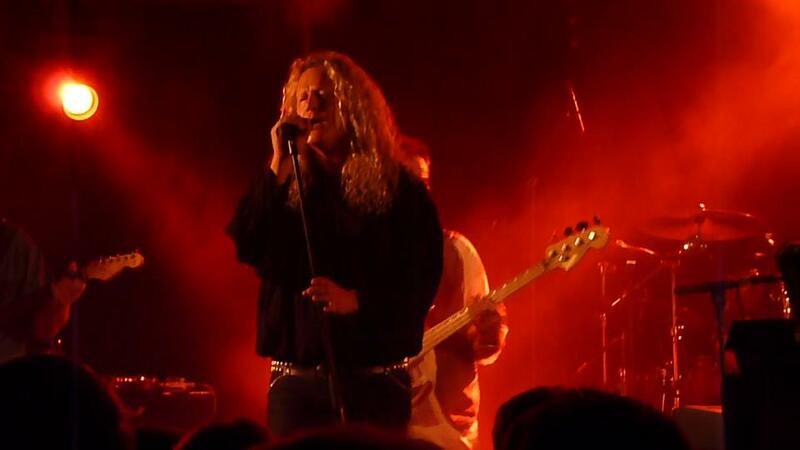 So CoH already acted as openers for the program of Uriah Heep at London’s Bush Hall in July 2004. Joint concerts with former members of the legendary Uriah Heep (Ken Hensley, John Lawton, Lee Kerslake, Paul Newton), for example at three gigs in Finland in 2009 and two in 2012, in Granada, Spain on the Heepvention in 2008, at the legendary Dutch Sheep Market in Langbroek in 2005 and 2007, enthused the audience in recent years. CoH performed their „highest “ gig when they played an acclaimed concert in the Rock Museum in Munich’s Olympic tower in 2007 as one of the first bands ever to perform there. CoH were booked again as extremely competent backing of Uriah Heep mastermind and keyboard legend Ken Hensley for several performances. Unforgotten their joint performances, among others at the open air „Waldbühne“ in Homburg in 2006 or at the „Rice Rock Festival“ (Taunus ) in 2009. But even in the absence of celebrity support a visit to a CoH concert is a three-hour journey which classic rock lovers will keep in mind for a long time, be it the Frankenberg Open Air in Aachen with 2000 fans in 2005 or in Lucerne, Switzerland, in 2008 .For the clubs the guys developed and rehearsed an attractive unplugged program which proves impressively that the music of Uriah Heep does not only work well when played at full throttle. On the other hand, of course, there are high decibel levels to be expected. Not only Uriah Heep fans enjoy it a great deal, when Hammond and Leslie are screaming as if competing for bragging rights, fat guitar riffs and singing solos alternate, bass and drums create the pressure of an oversized hair dryer and above all there are vocals which convincingly recall the exceptional lead singer David Byron. 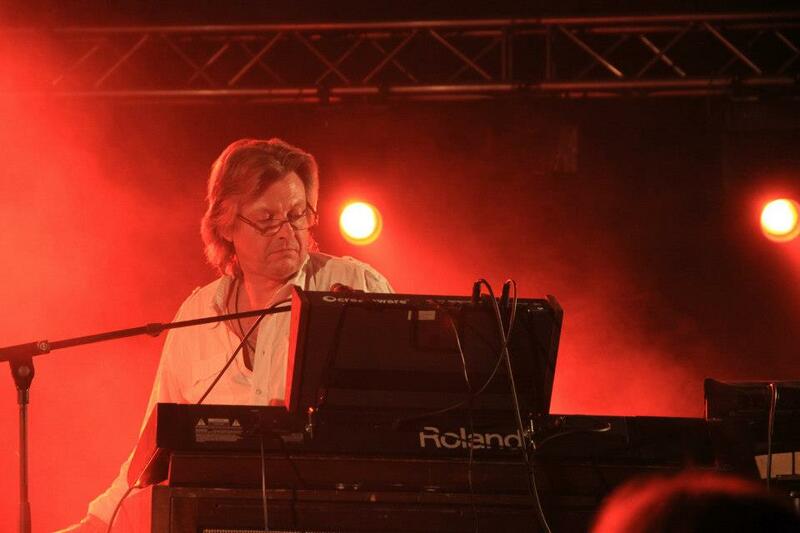 No wonder the German Krautrock legends Jane secured the quality of the voice of CoH singer Torsten Ilg for themselves. They performed numerous gigs together, recorded several CDs and a live DVD. CoH sound exactly like Uriah Heep in their early days, to which they owe their international renown and in which era each disc they released reaped gold-plated status. CoH take care of the unique Uriah Heep legacy with limitless dedication and great success. The English “ Classic Rock Magazine “ already praised CoH as the „World’s leading Heep tribute band“. The statement by Heep ’s biographer Uwe Reuters proves true that the band took „the legitimate musical inheritance of the masters Byron, Thain, Kerslake, Hensley and Box”, they are said to be “ Uriah Heep – The next generation“. There exists an impressive sound document, the CD “ Legacy of Fantasy “ (with guest vocalist John Lawton). To be obtained via the homepage www.circle-of-hands.de.